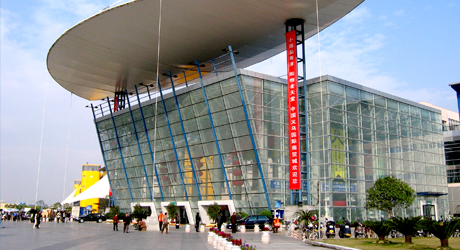 Why do I need yiwu market procurement services? Can I ship goods from multiple wholesalers in one container? What Is The Payment Method in Yiwu Market?